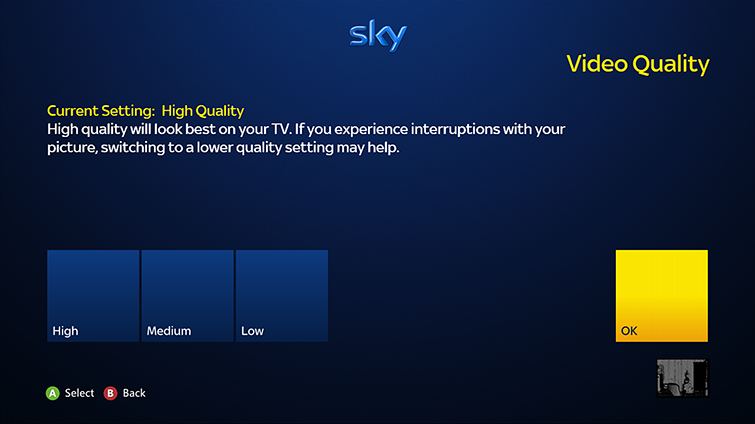 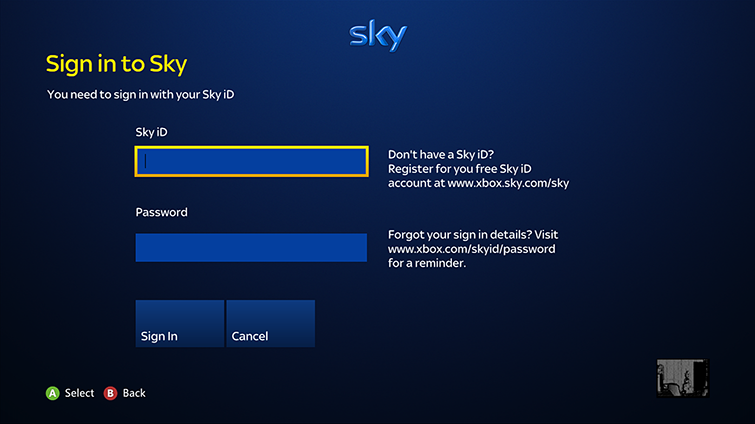 To start Sky later, go to apps, My Apps and then Sky. 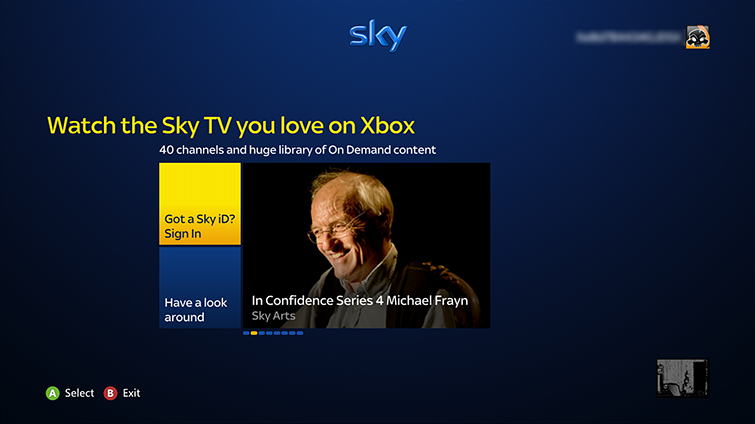 Learn more about Sky programming, billing and account set-up at xbox.skyplayer.com/help. 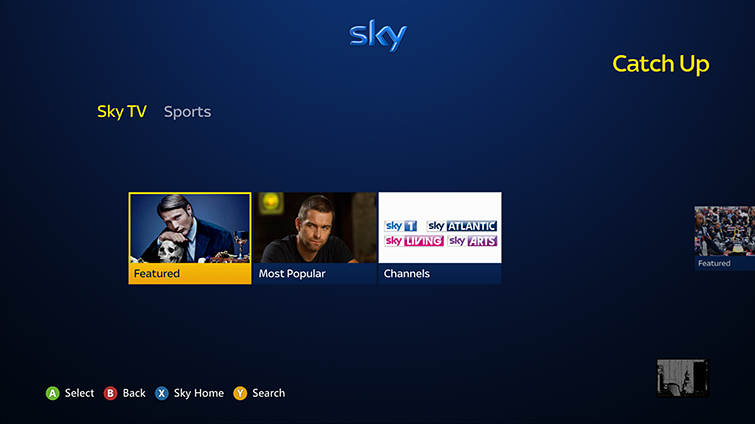 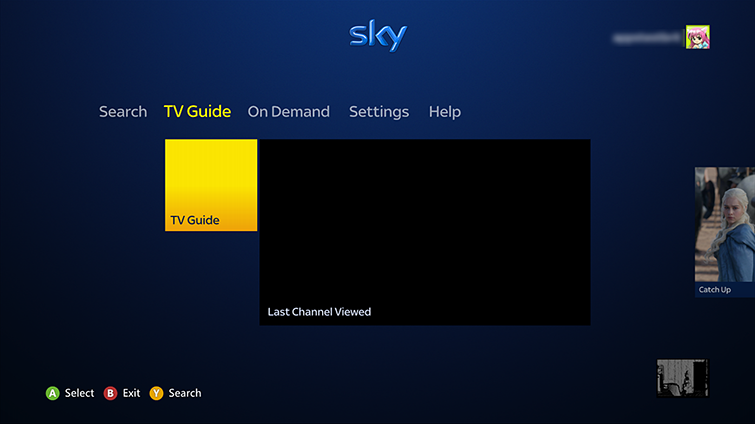 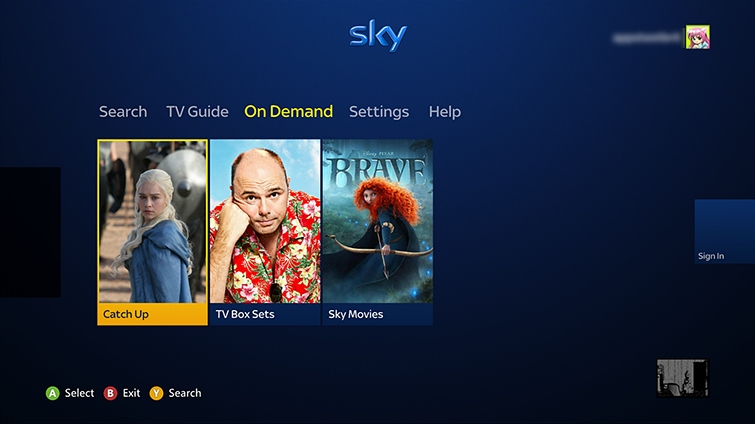 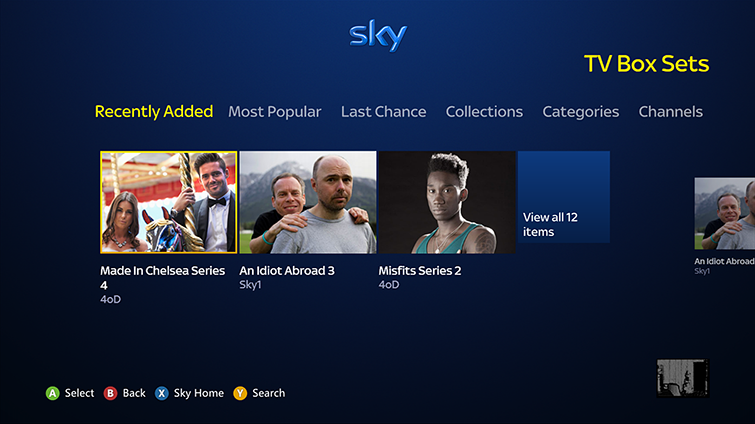 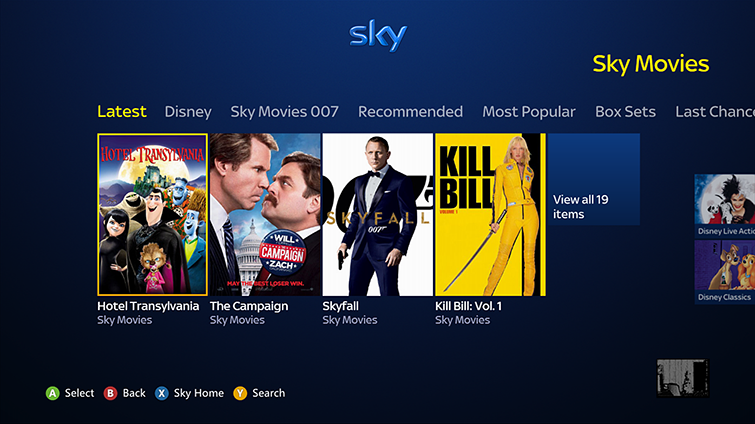 On your console, go to apps, select My Video Apps and then select Sky. Would you like to contact Support regarding the "Set up and use the Sky app on Xbox 360" issue you were reading about or a different issue?